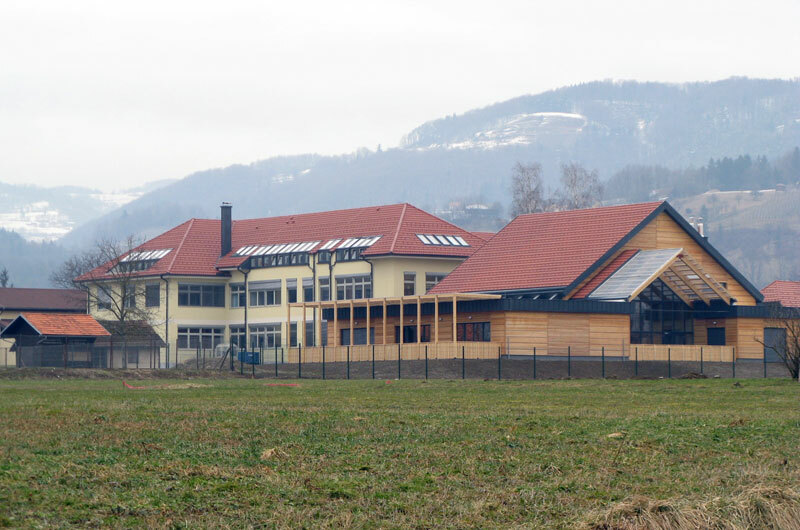 In the municipality of Šentrupert stands a low-energy kindergarten with four class units. 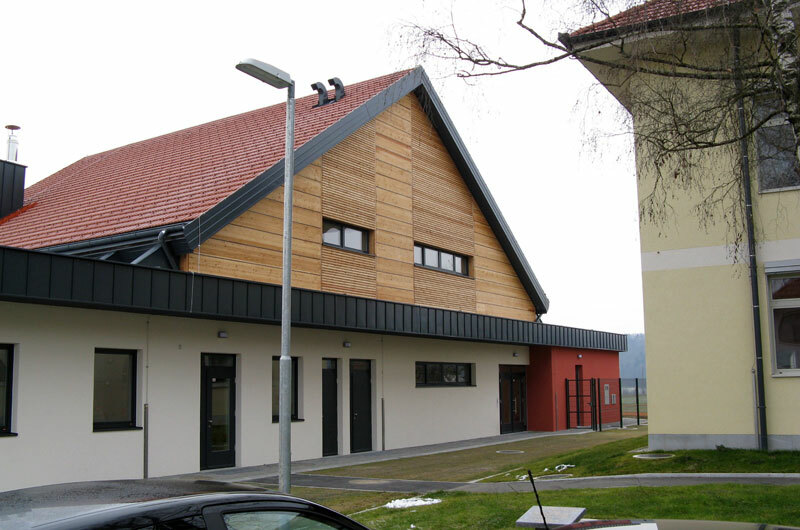 It`s the first entirely wooden kindergarten in Slovenia. 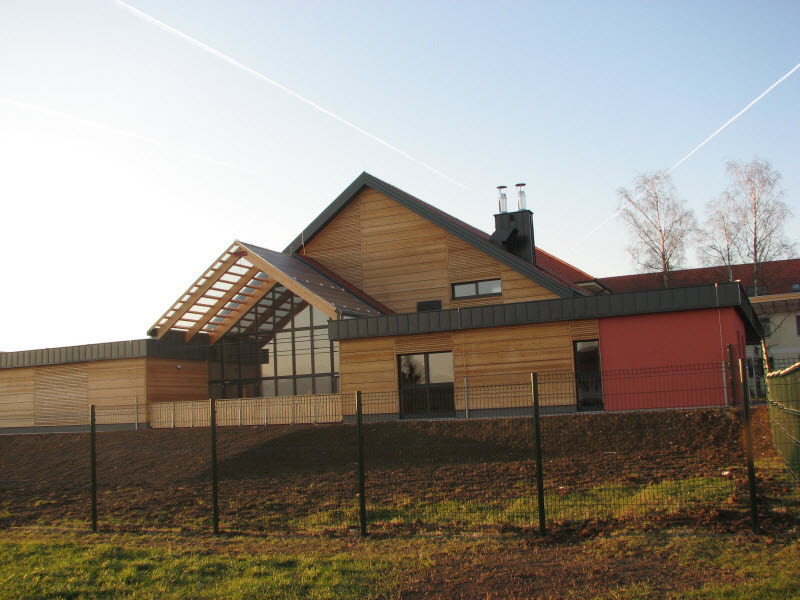 The kindergarten is situated in close proximity to nature, with rugged relief, and it also offers a good view through the windows of children playroom`s. 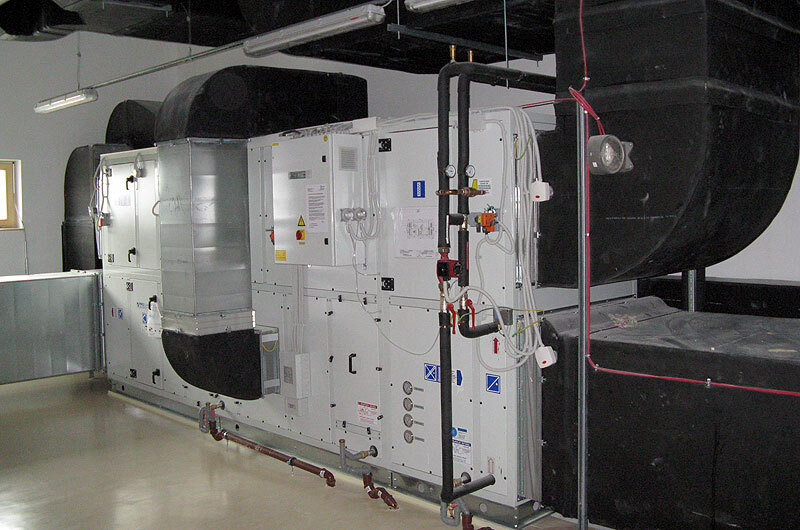 As a low-energy and low-carbon building the kindergarten also received the award for an energy efficient project of the year chosen by the readers of newspaper Finance at the Energy days 2011.
boiler room on wood chips for heat supply of the kindergarten and the neighboring school.